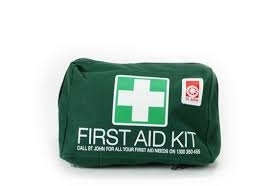 We are looking to put on a First Aid course in January, particularly with Tawe Nunnugah in mind. There may be some subsidy of this, but chances are it will be user pays - probably in the order of $195. If you are interested in participating submit your name and contact details through the form below or at http://bit.ly/2gkUeoS. Once we have an idea of numbers an announcement will be made.